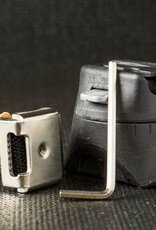 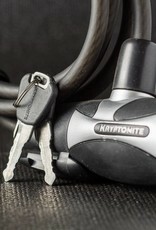 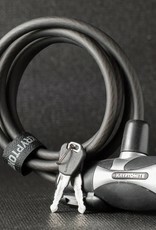 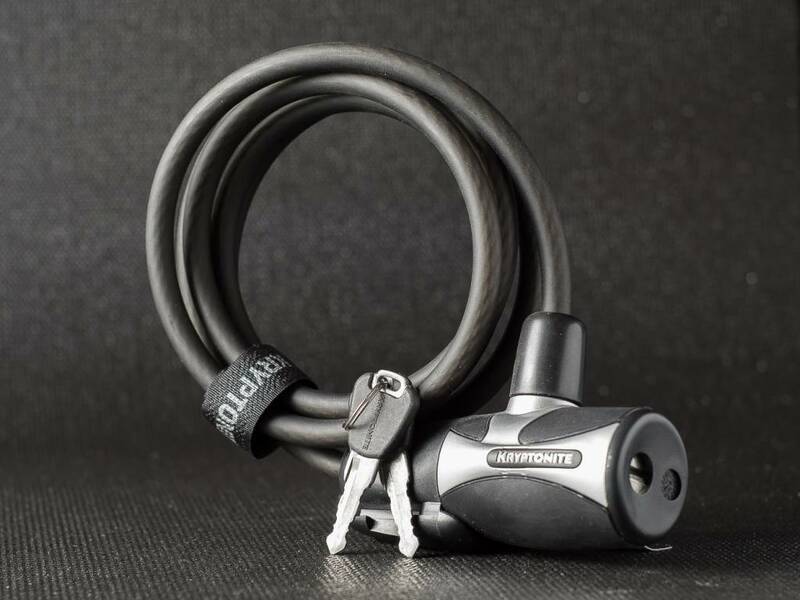 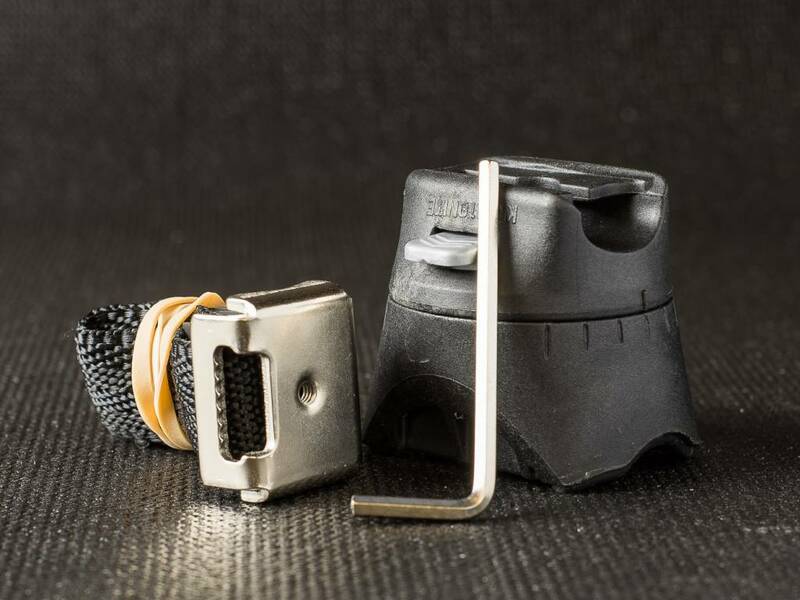 The Kryptonite KryptoFlex 815 (Key) is a cable lock that uses a key lock mechanism. 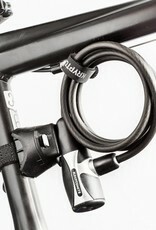 The cable itself is 8 mm thick and 5 ft long. 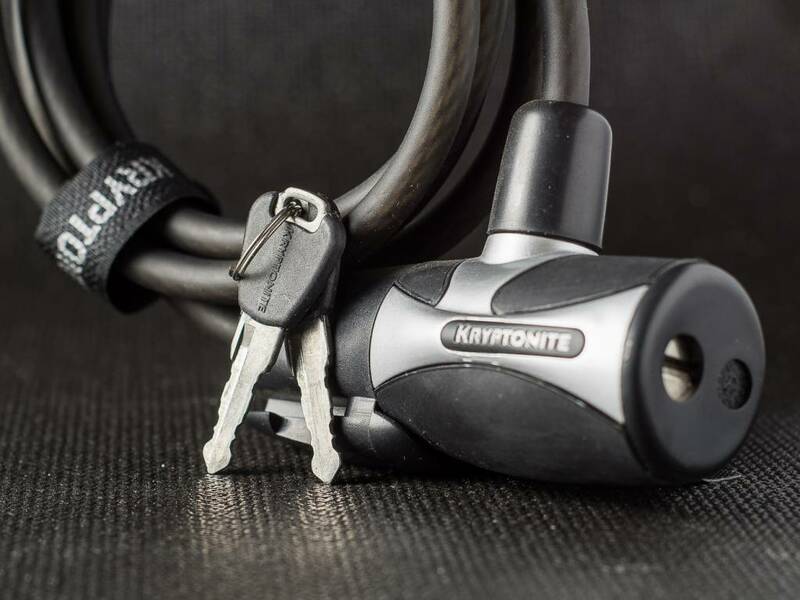 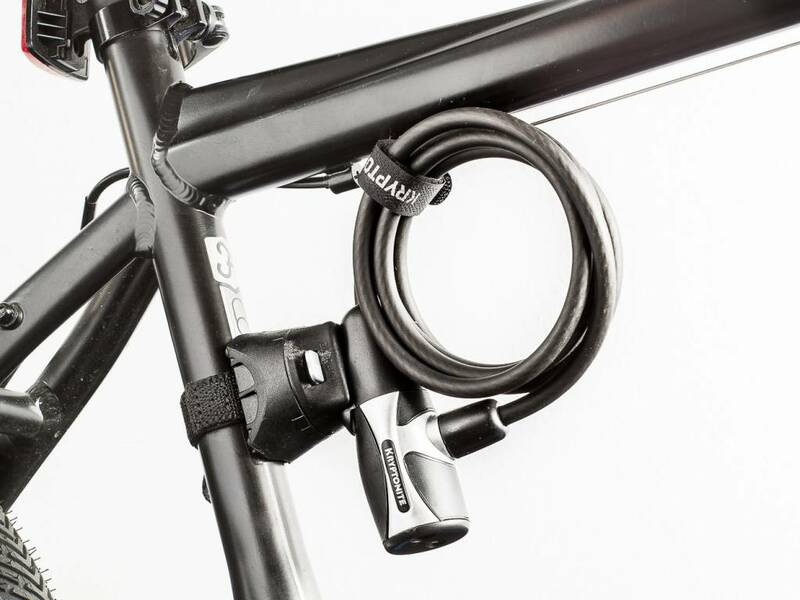 Although not the most secure lock, the KryptoFlex 815 is a nice option for locking your bike in public places and commuting. 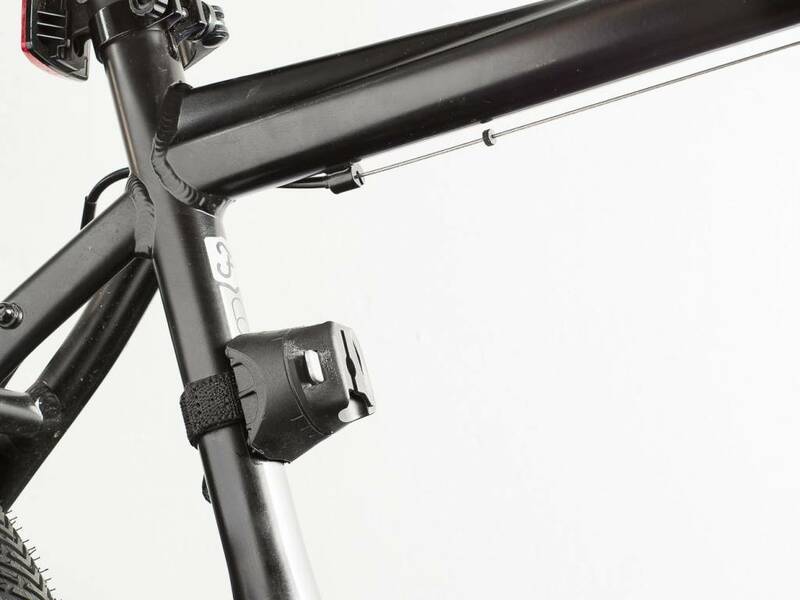 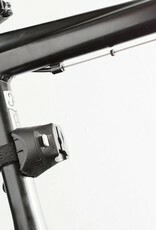 Its light weight and portability allows riders to take it on the go and provide a basic level of security to the bike. 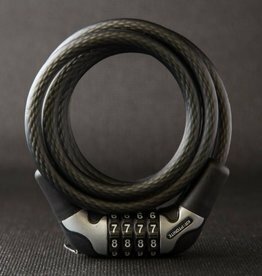 The lock comes with two identical keys.